It's actually that time of the month again when Cara and I do our monthly collab and we're hoping that this month Cara's blog will cooperate so the posts are up on the same time! This month it's all about making way for those things that haven't got enough recognition. Whether it's a brand, a person or even a pencil (no, we're actually not gonna write about a pencil) they all deserve recognition for being great and that is what we're gonna do this month. We both have chosen 3 things that we think needs more recognition and now we're gonna talk about them! And as always, remember to check out Cara's post after this! I haven't read any reviews on this, neither have I ever seen ANYONE make a video about it or even mentioning it in a haul, and I think that is SAD. Because if my mom hadn't just randomly bought this for me once (and I found it in a drawer) I wouldn't know about this flawless product that does more than I expected it to. 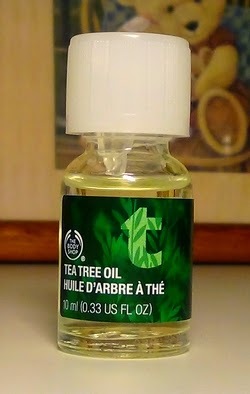 You can apply it directly to your skin on blemishes and upcoming pimples and they just DISAPPEAR. After one application they're already fading and applying it once more or twice after that they're barely visable anymore and I think that screams "MIRACLE PRODUCT". At $9,50 (£7 and 8,70€) it's actually fairly cheap (according to me) considering it's never animal tested and it's an organic product. And a drop of it can honestly go on half your face. This next thing I'm talking about is a brand called Yves Rocher. It's a french brand (but ships internationally) and they use only organic ingredients and never do they test on animals. 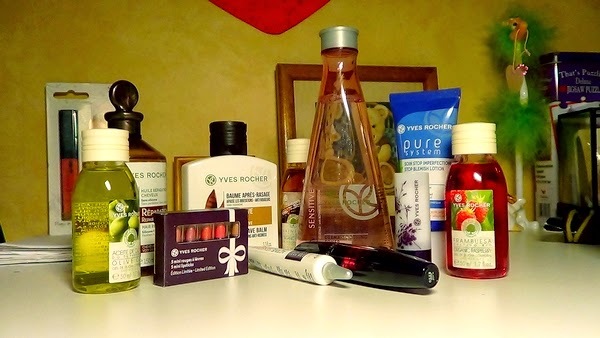 My favorite thing with Yves Rocher is that their products do what they say. If it says it's a matte lipstick, it is matte. If it says the mascara gives you tons of volume, it gives you tons of volume. Also, with every order you get samples and free stuff and since my mom is a member she also gets birthday gifts and other cool discounts. In all honesty, this brand makes high-quality products for an affordable price and you never feel like you're overpaying! If there's one thing I'd say you'd have to try out it's the Pure System collection. I had samples of the three minute facial mask and it did my face wonders and now I use the Stop Blemish Lotion which helps with pores and other discusting things! I also got a whole box of Yves Rocher body wash for Christmas that I am yet to try but they all smell AMAZING and I feel like eating them (which probably isn't good for you). This last thing is a site which I found some months ago called Blogionaire. What this site does is it promotes bloggers. And I find that great. 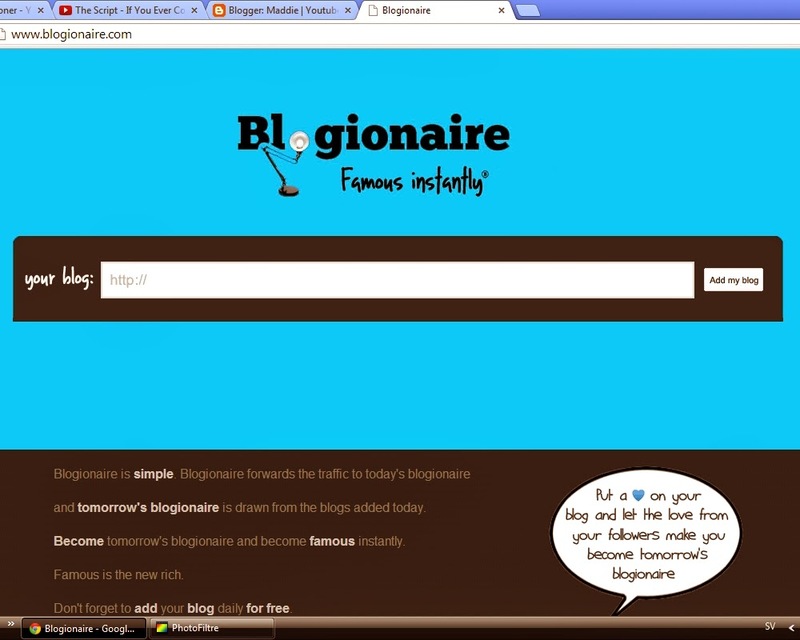 All you have to do is enter your blog in the bar you see and then you can be Blogionaire's "Blogionaire" for a day. They also have the blue heart that you can put on your blog (I have that one so you can click on it if you want to but you don't have to since it's all up to you YAY) and then your readers can love you and help you become the next day's Blogionaire. They also do shoutouts on twitter! I love people who do promoting for free because it's hard to get your blog out there and even though it's not all about readers, you do feel like you want comments and you want followers and it's really hard to get your blog noticed if you can't pay for ads etc. So sites like this is a great thing! Now don't forget to check out Cara's post on the things she thinks we all should make way for and also leave her some love! And look, here's a personal message from her! "no joke at all, I'm going to sign up for this blogionaire thingy and as writing this am scrolling around Yves Rocher site. If you wanna check out my blog; I'm full of chat about lovely YouTubers and undiscovered artists so please check it out and leave my Maddie lovely comments to read. Love always; Cara xox"